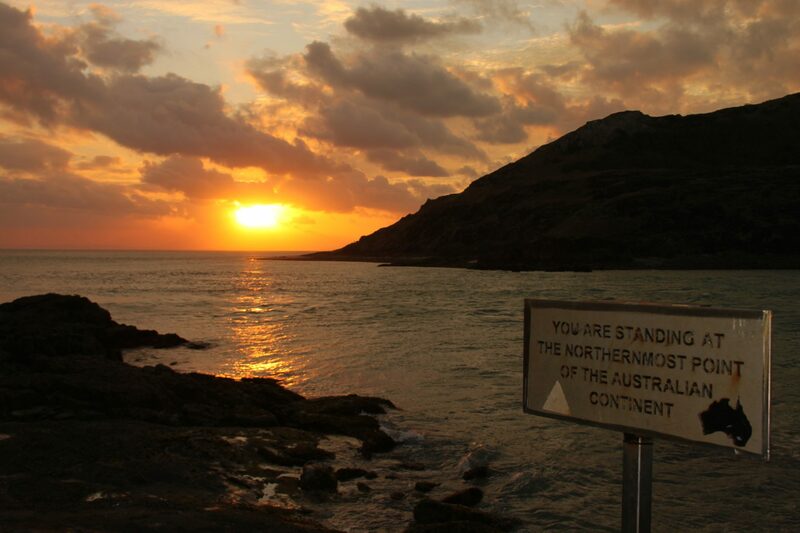 Cape York is one of Australia’s last frontiers and located in far north Queensland. So this isn’t a destination you want to hurry, as in fact, the Tip of Cape York is almost 1,000 kilometres from Cairns. When this magnificent region has such a diverse landscape, adventure seekers will definitely be spoilt for choice here! 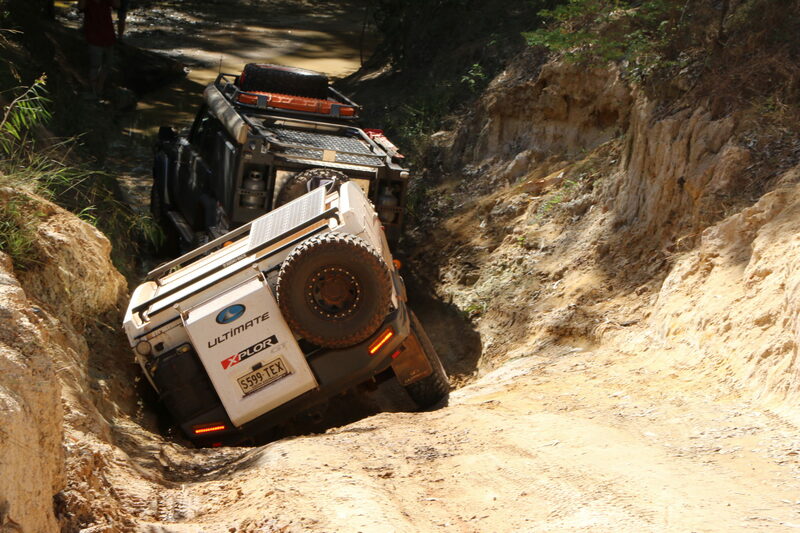 There is no doubt that tackling some of the Cape York tracks are a huge drawcard for many 4WD enthusiasts. But if you’re not a serious 4WDer, there’s ample opportunities for fishing, swimming, bushwalking, photography and birdwatching. And Cape York is full of Aboriginal, WWII and early European history, so no matter where your interests lie, this gem is the perfect all-round holiday destination. The roads to Cape York are generally opened during April onwards, but being located in tropical far north Queensland, this can be subject to weather conditions. The months of April and May will reward visitors with a fresh and vibrant landscape, but any water crossings can be higher during these months. Travelling later in the year, water crossings are less of a challenge, but these times are also more popular with visitors, especially around July school holidays. There is no shortage of accommodation options at Cape York with a wide range on offer. Bush camps and coastal camps are numerous and popular with many visitors, as are the National Parks which are dotted along the Cape. Larger towns have other options such as caravan parks and lodges, but take the time and do some research, as accommodation facilities vary considerably throughout the region. Although there aren’t vast distances between facilities along the Cape, you can be visiting remote areas so aim to be self-sufficient. Ensure you travel with recovery gear, an air compressor, basic spare parts, and a tyre repair kit. Petrol and Diesel fuel is readily available throughout the Cape so ensure you fill up when you have the opportunity. The roadhouses towards the Tip generally stock basic supplies and fuel, camping is generally permitted, and some roadhouses even offer meals. The larger towns of Cooktown and Weipa are holiday destinations in themselves, with both offering a range of facilities. Take the opportunity to restock supplies at their supermarkets and both offer fuel. Closer to the Tip, Bamaga provides an opportunity to restock your supplies and fuel. 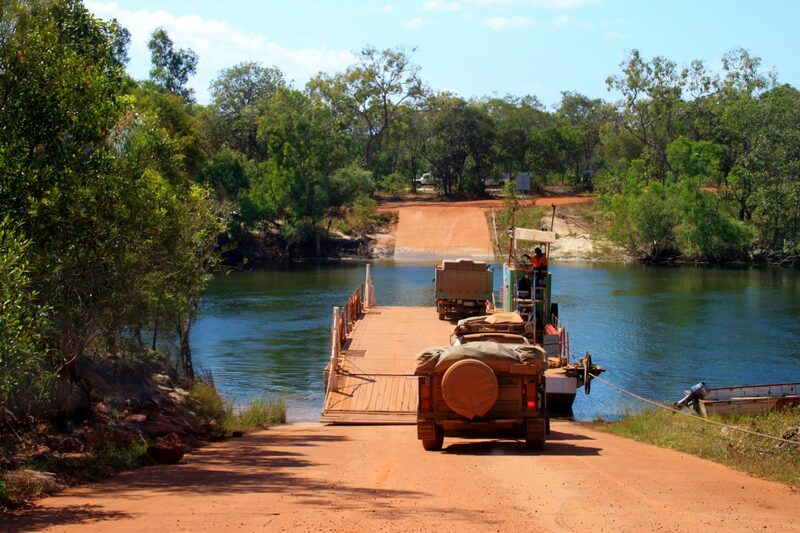 The beauty of traveling to Cape York is that there are a few different ways to get there. Travelling from Cairns, the coastal route as far as Cape Tribulation provides an opportunity to see where the rainforest meets the sea as you pass by Port Douglas, Mossman, and Daintree. Any further north on this section requires a 4WD vehicle as you make your way to Cooktown and further up the Cape. The inland route from Cairns is sealed all the way through to Laura, where you can experience some sensational local indigenous rock art galleries. The road is also sealed if travelling to the historical town of Cooktown, but is unsealed from this point north. Cape York is renowned for its Old Telegraph Line (OTL) track. This track is a true 4WDer’s adventure track that starts from Bramwell Junction and continues to the Jardine River. The OTL is not maintained and has numerous water crossings of varying degrees of difficulty, so would be suitable for experienced 4WDers. An alternative to the OTL is the Peninsula Development Road which is maintained but also unsealed. The track isn’t classed as a difficult drive, but it’s popularity sees it heavily corrugated at times. Other tracks within the region vary from year to year, so make enquiries with locals before proceeding. Vehicles should be modified with raised suspension, off road tyres and it’s advisable to travel with a winch. It’s not uncommon for roads and tracks to be dusty, so reduce your speed and enjoy the journey! 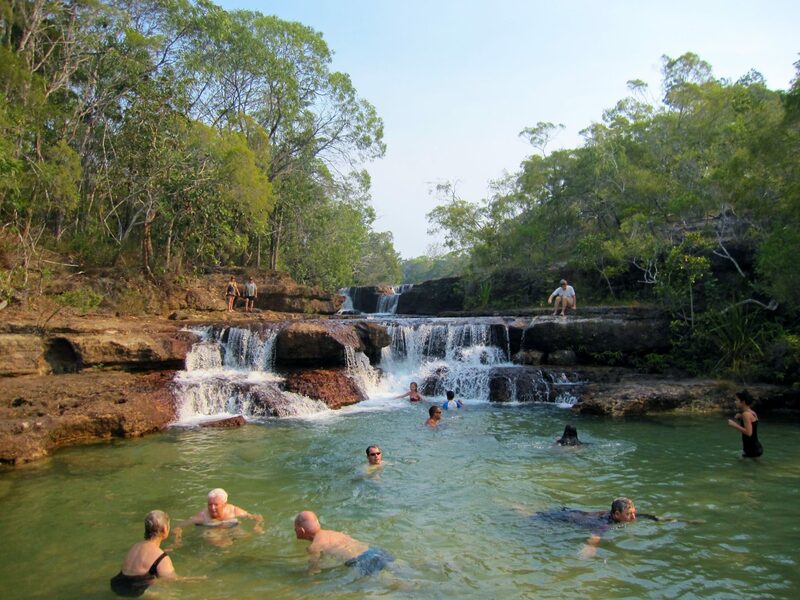 A camping permit is required for visiting the numerous Cape York national parks ($5.95 per person per night or $23.80 per family per night). A fee is also charged to cross the ferry at the Jardine River which starts at $99 return for a single vehicle and $129 if towing. It’s recommended to use a comprehensive map such as Hema’s Cape York map to navigate the Cape which highlights attractions, points of interest, fuel stops and has other useful information. The roads and tracks throughout the Cape vary, so having a good all terrain tyre that runs with the correct tyre pressures will do the job.